At FDP Ice Cream, we understand the challenges you face to reach the fundraising goals that are essential to enhancing your students’ overall learning experience. 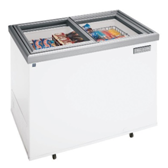 Having successfully served schools in Districts through-out New York City, we have developed the perfect solution and can show you how simple it is to generate funds selling ice cream snacks. It’s as easy as 1, 2, 3…. 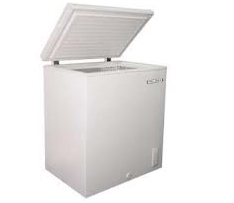 1) We supply you with a secure, energy efficient freezer at no cost. 2) You place your initial order (with no upfront cost) and pay when the product is sold or within 30 days. 3) You sell the ice cream to your eager students at our suggested price and earn nearly 100% profit. 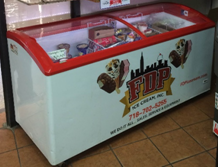 *On average, schools currently partnered with FDP Ice Cream have profited as much as $293 per school week. Conveniently located in Brooklyn and proudly serving New York and all of its residents in the five boroughs since 1995. We are available when you need us. Contact us here for further information, pricing, delivery or to place an order.